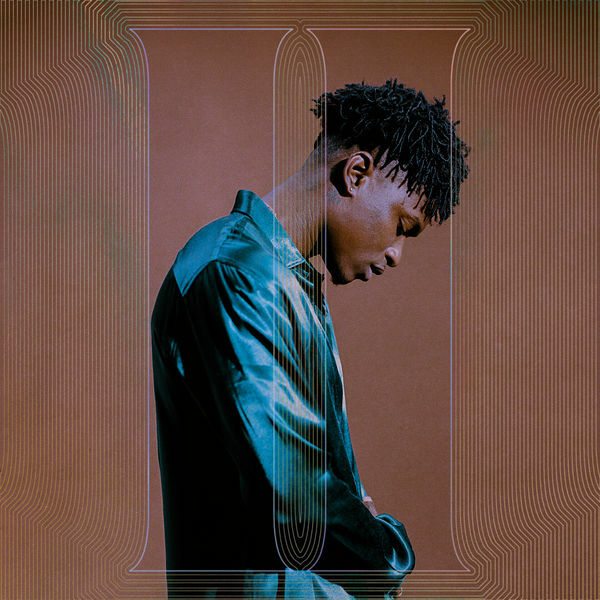 Lucky Daye‘s new EP II is now available for download and streaming across all platforms. The talented R&B artist debuted last year with his I EP and these two EPs are leading up to his debut album Painted. The album is due out this Spring but you can keep these in rotation for the time being. Download or stream II below.